Microsoft has implemented so many new tools and features that allow you to scan your complete system. 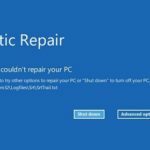 There are so many errors and bugs in the new Windows Operating system, and due to such bugs and errors, Microsoft has implemented one new tool called System file scanner. Among all the available tools, Chkdsk is a utility that checks your hard drive status and errors. This will scan your HDD for every possible error and throw a warning if it sounds any. There are many HDD Repair tools you can use to Scan and remove Errors and Viruses. 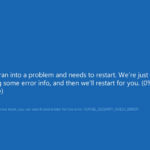 But Microsoft has already included one feature that you can use to Scan and Fix Hard Drives. You have to access that feature using CHKDSK commands. 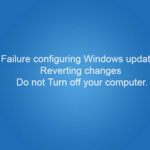 Here is a list of CHKDSK commands for Windows 10. Check Disk or Chkdsk.exe is a Microsoft Windows utility that scans your HDD. 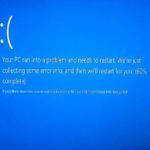 Some of the popular Errors in Windows 10 are Bluescreen of Death Error. There are many other tools are available in the market that you can download and install to scan your hard drive. 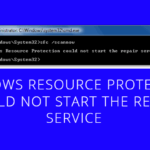 But chkdsk commands are very useful and preinstalled feature in Windows. 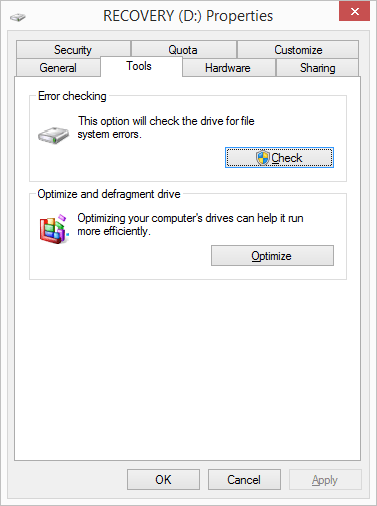 All you have to do is just open This tool and select the drive that you have to scan using chkdsk command. Open My Computer and then Right-click on your Drive. Go to Properties > Tools > Check Now. 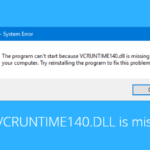 This tool also comes with advanced features like automatic error solving for File System Errors and Recovery Of Bad Sectors. CHKDSK is not new, but the tool now comes with advanced features. 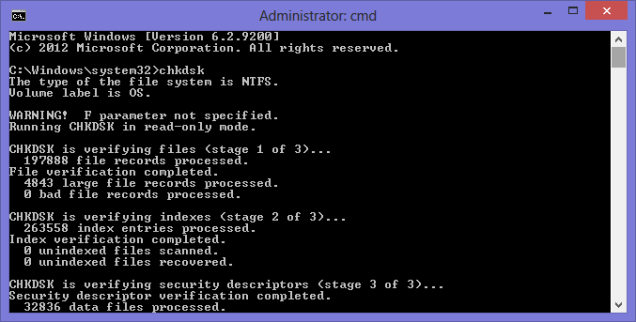 CHKDSK command is run through the Command Prompt, but we allow admin rights. Alternatively, with the power users menu, you can open Command Prompt (Admin). Click on Windows button > Search for command prompt and right click it > Run as admin. Windows 10 comes with a new File Scanner that will automatically scan your errors. System File Checker will scan your system and report you if any file is missing. 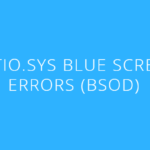 /scanonce – Scan the system next time you restart your system. /scanboot – Scan to be performed every time you restart your system.